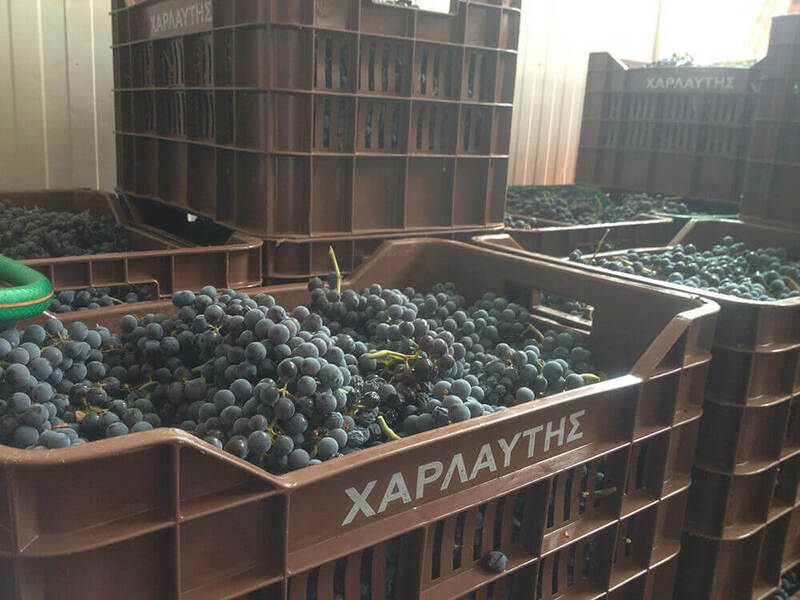 In 1932, Nikos Athanassiadis, a well-known dry raisin merchant, decided to create a winery in Stamata, Greece. 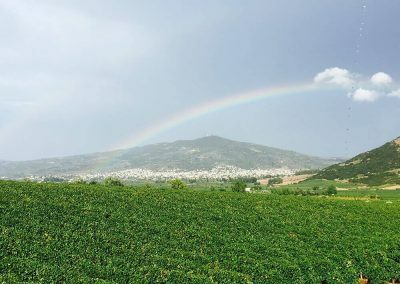 He was drawn to this region near Mount Pendeli for its long viticultural history. 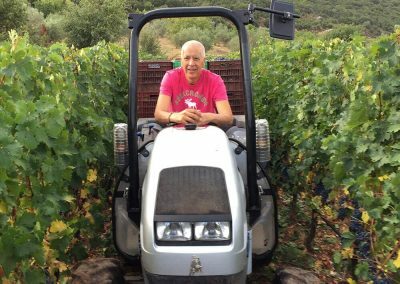 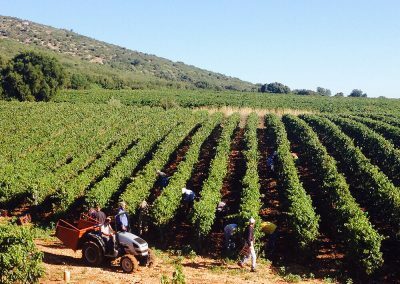 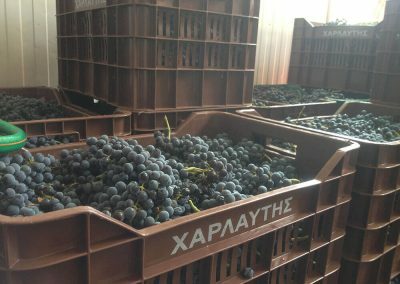 A few years later, production began the first bottles of the Athanassiadi wines were sold to various Athens hotels. 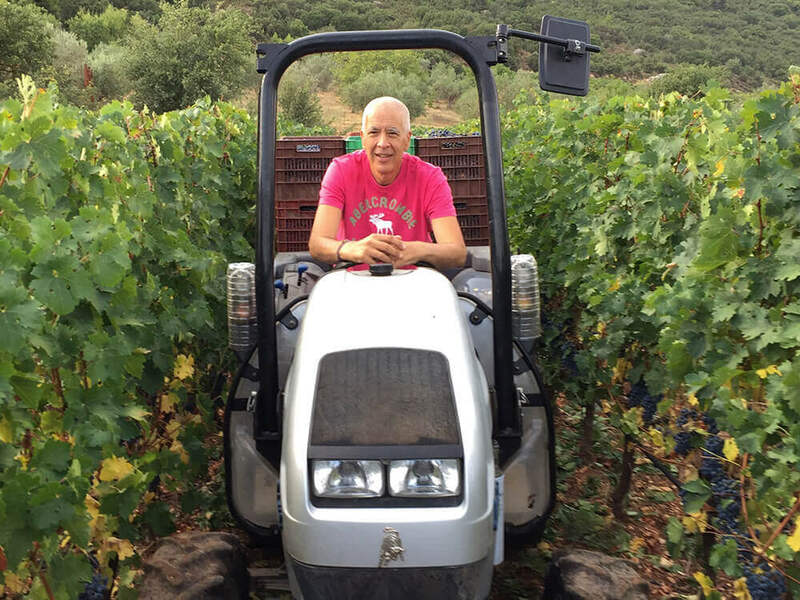 In the late 1950’s, Mr. Athanassiadis passed away and his daughter assumed control of the winery. 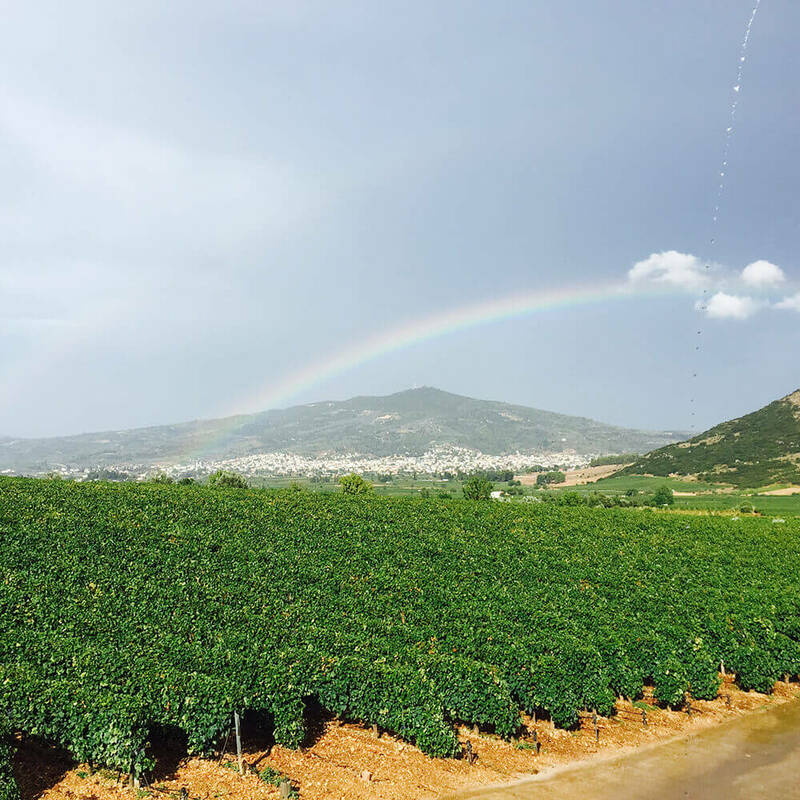 Under her direction, noble grape varieties such as Chardonnay and Cabernet Sauvignon were planted alongside the indigenous varieties. 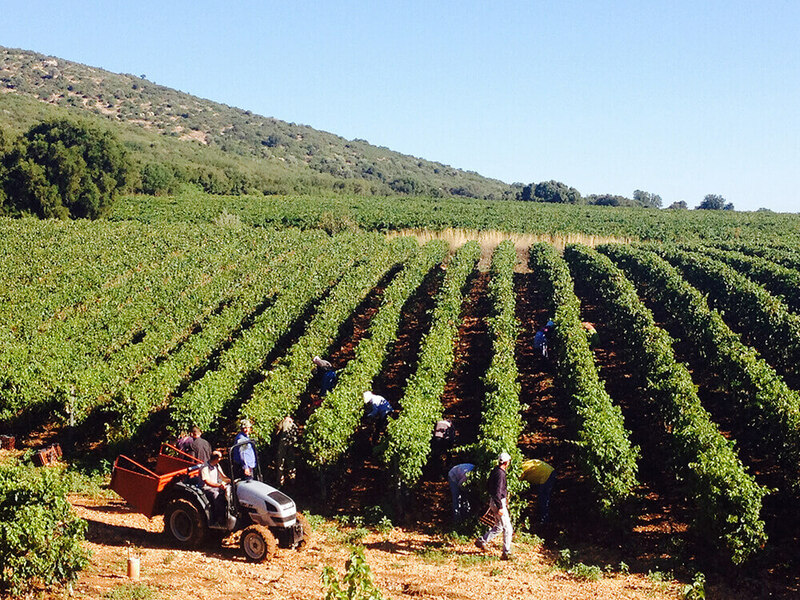 All vines are trained on wires. 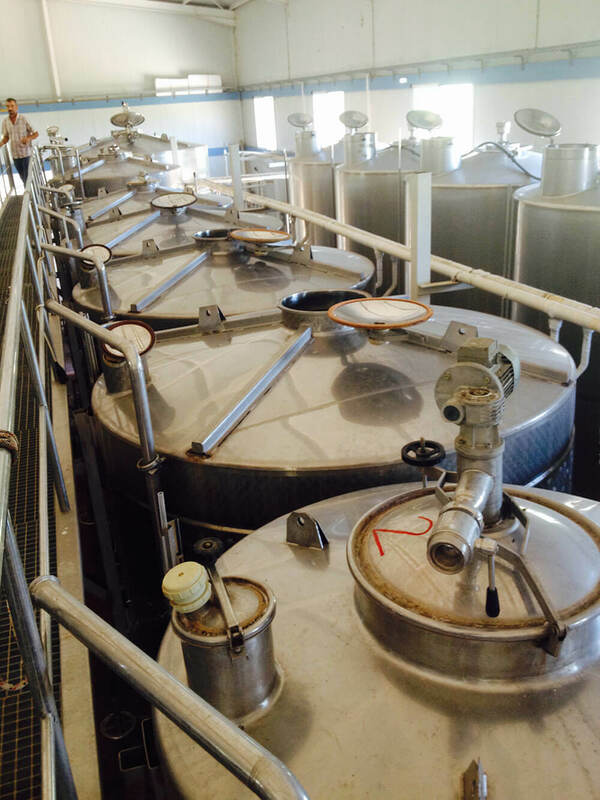 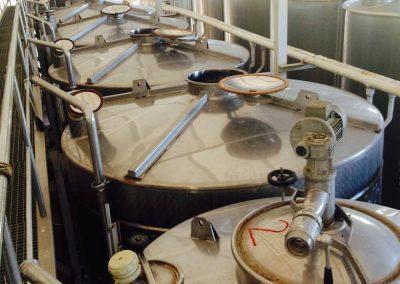 The recently renovated cellar is furnished with new oak barrels and stainless steel tanks. 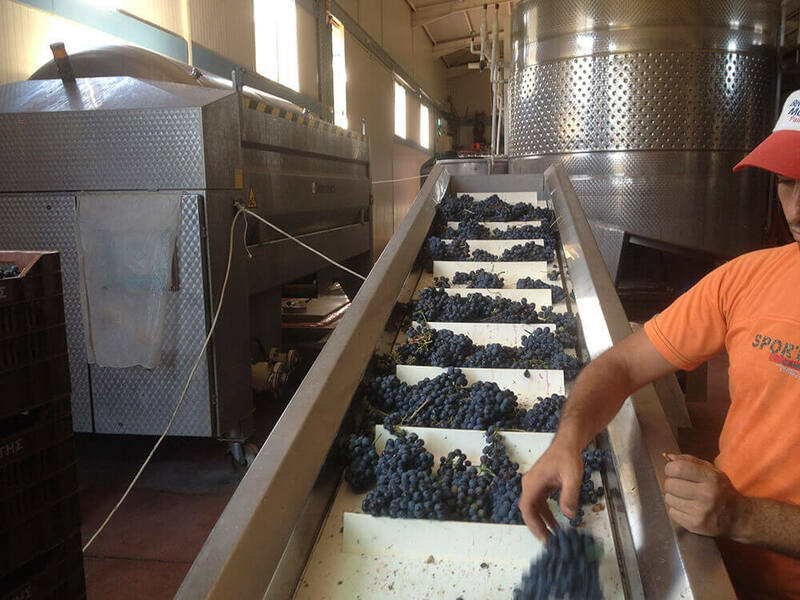 Presently, the winery is under the control of the third generation of the Harlaftis family.